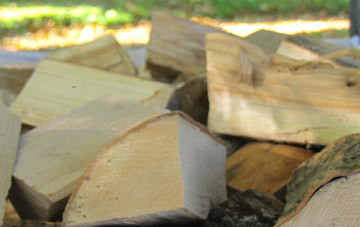 Lakeland Logs is one of the leading suppliers of firewood in the UK. 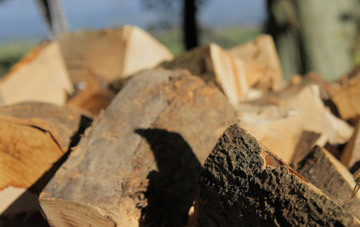 Throughout the year, it supplies national firewood retailers, building merchants, garden centres and garage forecourts, as well as heating oil distributors and coal merchants. The logs are sent in bulk for the wholesale customer to sell on directly or repackage themselves. Alternatively, Lakeland Logs can pack the logs into a company’s branded bags. Orders must be over ten cubic metres. Lakeland Logs is committed to supporting local forestry and supplies softwood, hardwood and kiln-dried hardwood for wholesale customers. For wholesale prices, please call the office on 01768 895204 to discuss your requirements or fill in your details on the Contact page.